If you are in the process of buying a home, I am sure there are a lot of unanswered questions you have. One such question is: will the home appraise out? Everyone on both sides of the transaction wants the home to appraise out for what was offered on the contract, but what happens when it doesn’t appraise out? There are ways to deal with a low appraisal – but only if you know why it happened. Below are the top five reasons why a home might not appraise out. There isn’t enough data on sales of similar homes in the neighborhood. If the home is in an area where the house might be one of a kind or has different features of other houses, the appraiser might have to have a larger search area to find similar houses that have sold in the last six months. If that is the case, the appraiser is comparing different neighborhoods as well, which could be a huge factor. Does the home have a large beautiful basement? Unfortunately, appraisers use much lower to value per square foot for space below ground. Although this might be a big selling point, in the eyes of the appraiser it could be different. A pool or professionally landscaping are attractive features, but they don’t lead to a much higher valuation on appraisals. Although these homes will have a slightly higher price tag than a home without those features, it won’t be worth what the actually cost of them to be put in is. Home prices in the area are increasing so quickly the comps are not reflecting this improvement. If we are in a seller’s market and prices are going up fast, you can ask your appraiser to make a “market adjustment.” Don’t be surprised if they do not do it. Your appraiser is just bad. There are bad people at their job in every line of work. 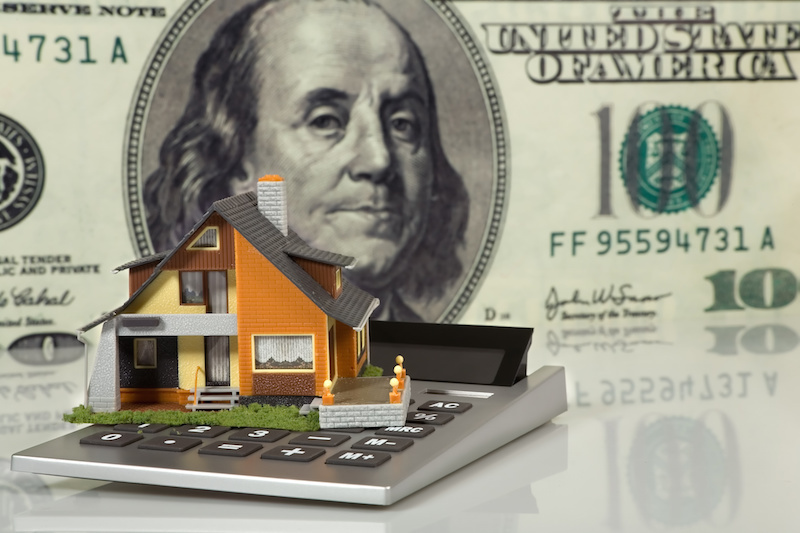 Unfortunately, your lender is the one who will order the appraisal and choose the appraiser. They believe who they hire has there best interest in mind and they will take their word for it over yours. If you are buying or selling a home, please give us a call. Buying or selling a home does not have to be that hard, as long as you have the right people working for you!